The right window locks will allow you to enjoy a well-aired house without being concerned of intrusions. So, the right choice of locks plays a significant role, and it will be this choice which will determine the security of your house but also your child's safety. You see, a child that is curious enough to open cabinets or try to reach the keys hanging from the door locks will also want to step out of the window or admire the view. Even if you live at a ground floor house, the dangers are plenty let alone living at upper floor apartments. Taking precautions is always the best solution for the avoidance of such accidents but also for higher home security. So, think well and make a good research before making your choice. Rule number one: stop thinking of your windows as a low risk entry point. 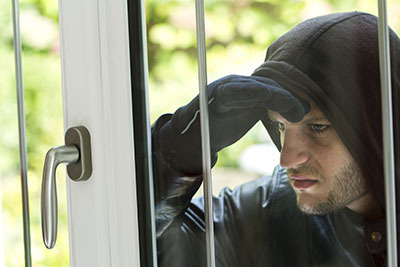 Intruders will break-in from wherever they think it's easy. Don't make it easy for them! Have the window locks replaced! Rule number two: don't ever underestimate the capacities of children even if they are just in the toddling age. With that said, let's see what options you have. First, take a minute to think of your personal needs. Are you concerned about a window at the upper floor of the house? Is it used often? Is it reachable by kids? Is it small, huge or tiny? 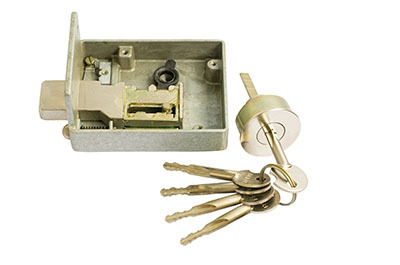 Your choices differentiate in relation to the above factors, but you must choose security locks in any case. If you want to focus on security matters, you must consider whether you are interested in single or double windows. If they are handles or knobs already, you can add security with sliding locks although deadbolt installation is a much better and more permanent solution. Windows can be locked from within with a key, and can also have a handler. Some handles are lockable. This is convenient for both security and child safety reasons. Greater convenience comes with digital window locks, which work with code combinations. These are ideal for those who lose their keys all the time. The amazing thing is that you can even secure the hinges of the windows so that no one will break-in on that side either. As for the safety of your kids, there are stoppers which allow you to open the window at any height you want and keep children from opening it themselves. There are some excellent ideas out there for window lock change, and you should explore them.